Watch live on Sky Sports Football from 5.15pm on Saturday. Dwight Gayle, Gareth Barry and Kieran Gibbs are expected to be fit for West Brom as Leeds visit The Hawthorns in the Sky Bet Championship on Saturday, live on Sky Sports Football from 5.15pm. Striker Gayle (calf) and Gibbs (hip) came off in the 4-1 home defeat by Derby last month. Barry has missed the last four games with a calf injury while Kyle Bartley will return from a one-match ban. Chris Brunt is likely to miss the game after picking up a hamstring strain in the 1-0 defeat to Hull. 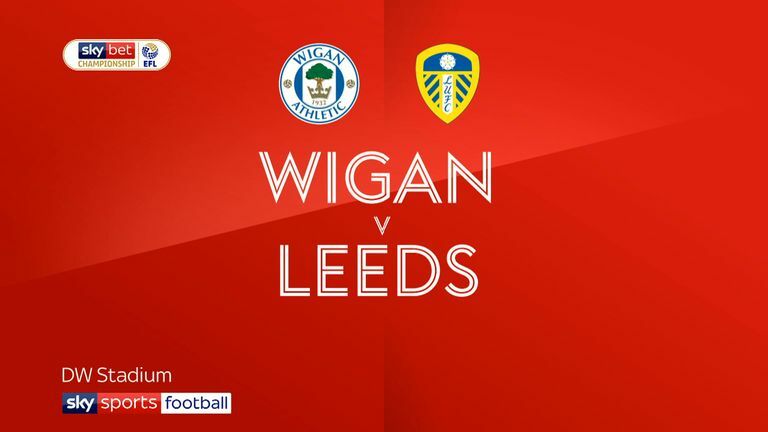 Leeds will be without Gaetano Berardi and Luke Ayling for the trip to The Hawthorns. The defenders came off in the 1-1 draw at Nottingham Forest with Berardi (muscle) and Ayling (knee) facing spells out. Patrick Bamford remains sidelined with a serious knee injury but Barry Douglas returned last week after a muscle problem. Former West Brom youngster Izzy Brown (knee) is out while Samu Saiz is one yellow card away from a ban. 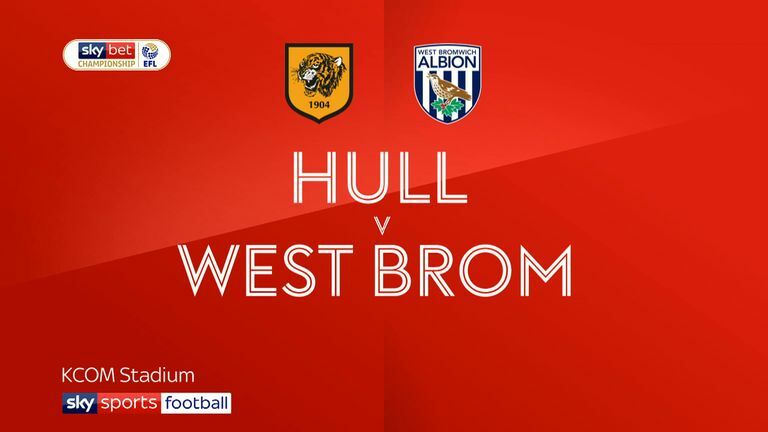 Highlights of the Sky Bet Championship match between Hull and West Brom. This is the first meeting between West Brom and Leeds since January 2007 - the Baggies won 3-2 at Elland Road in a Championship match. Leeds have lost four of their last five matches against West Brom at the Hawthorns, winning the other in the Premier League in August 2002. Leeds have kept one clean sheet in their last 24 away league matches at West Brom - a 1-0 win in April 1972. 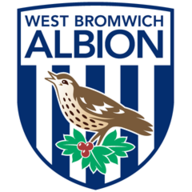 After a seven-game unbeaten run that saw them scored 18 goals (2.6 per game), West Brom are winless in their last four (D1 L3), scoring just twice in that run (0.5 per game). 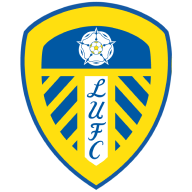 Leeds are the only team yet to lose a single point from a winning position in the Championship this season. Leeds' Kemar Roofe has scored in each of his last three league games - he's never previously scored in four consecutive league appearances.